Thankful for the Gift of Freemasonry: Rt. Wor. Robert V. Jolly Jr. The Soul of Freemasonry – The Ancient Accepted Scottish Rite: Rt. Wor. Jerry A. Roach Jr. 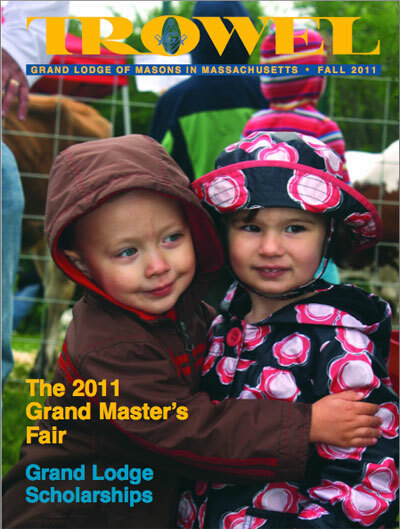 The 34th Annual Grand Master’s Fair: Rain or shine! Social Networking and Freemasonry: Bro. John Stack on evolving technology and expanding uses for Masonry. 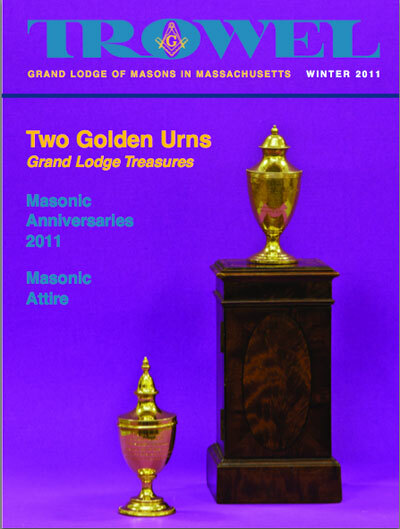 Collecting Masonic Treasures: Wor. 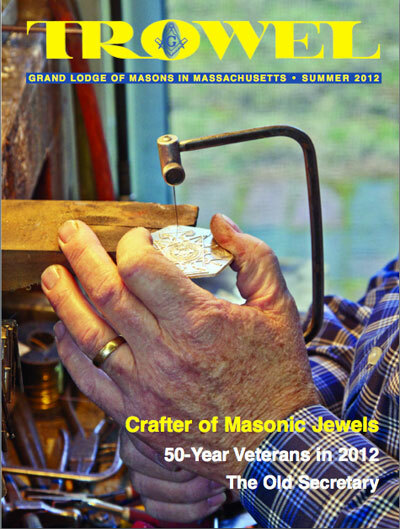 Joseph Goldstein’s ideas for a Masonic hobby. Are You Using Your Gavel? : Rt. Wor. David Newcomb’s thoughts on balancing our time in the fraternity. Be Prepared: The importance of having a will. 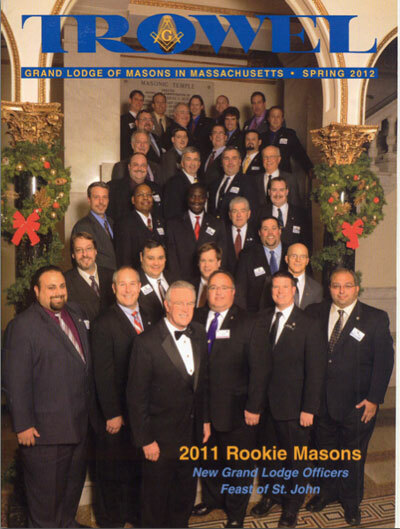 Grand Masters of Massachusetts – MW and Rev. Paul Dean: Rt. Wor. Walter Hunt continues the series. 2011 Masonic Anniversaries: Brothers raised 60, 65, 70, and 75 years ago. 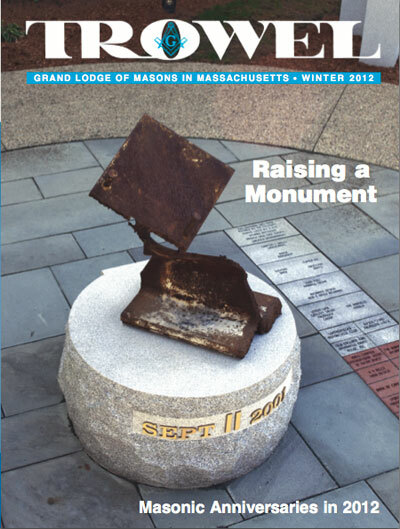 Massachusetts Masonic Youth Organizations: DeMolay and Rainbow need support.